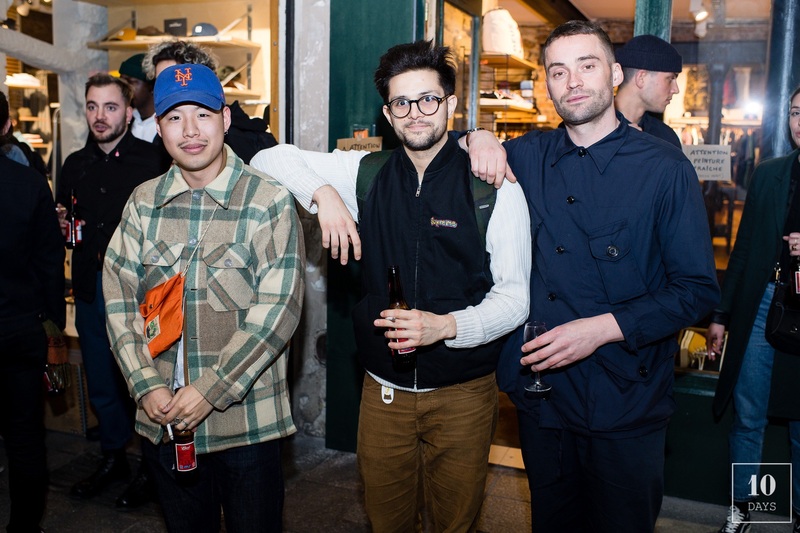 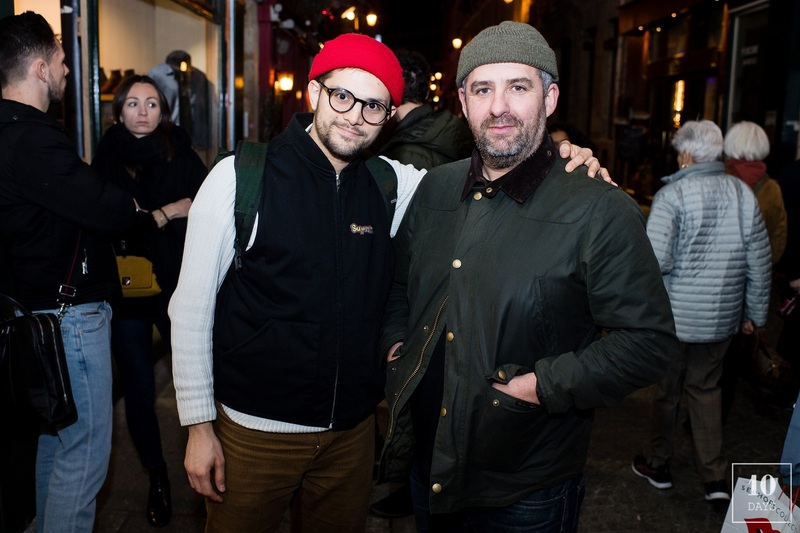 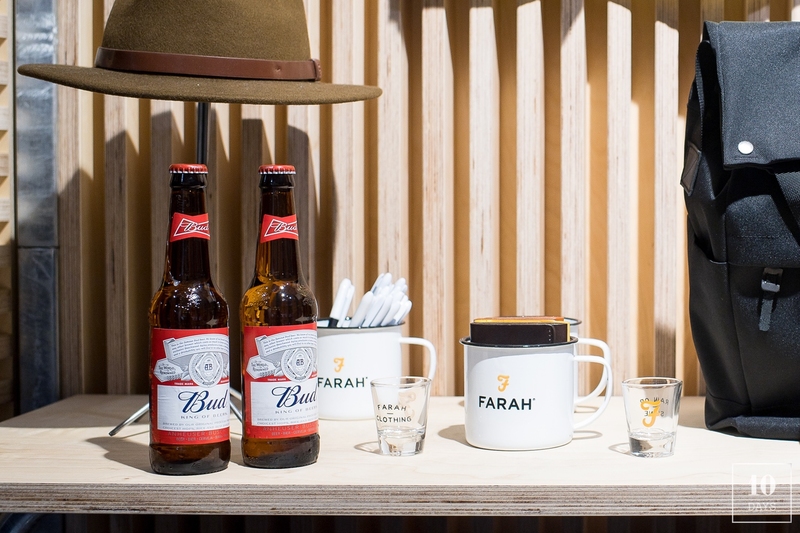 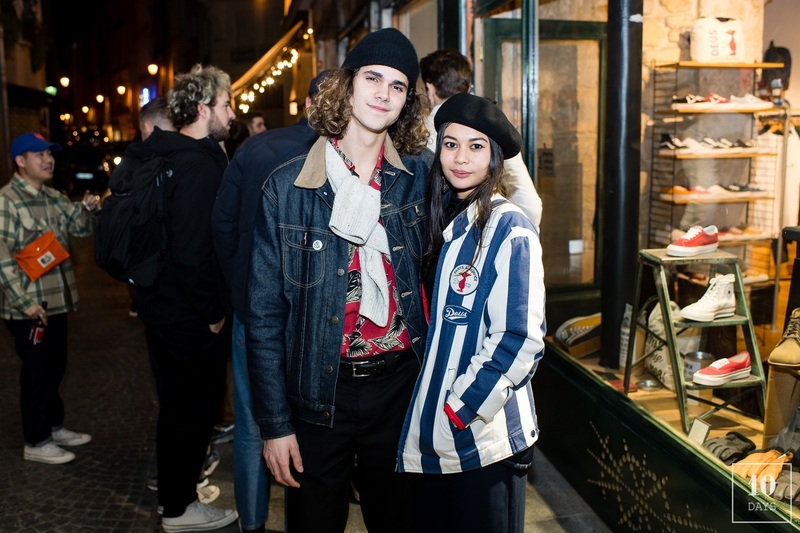 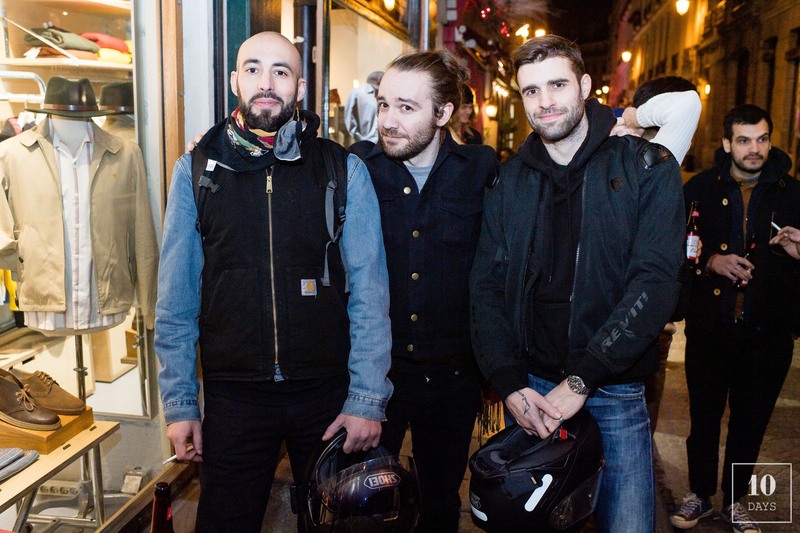 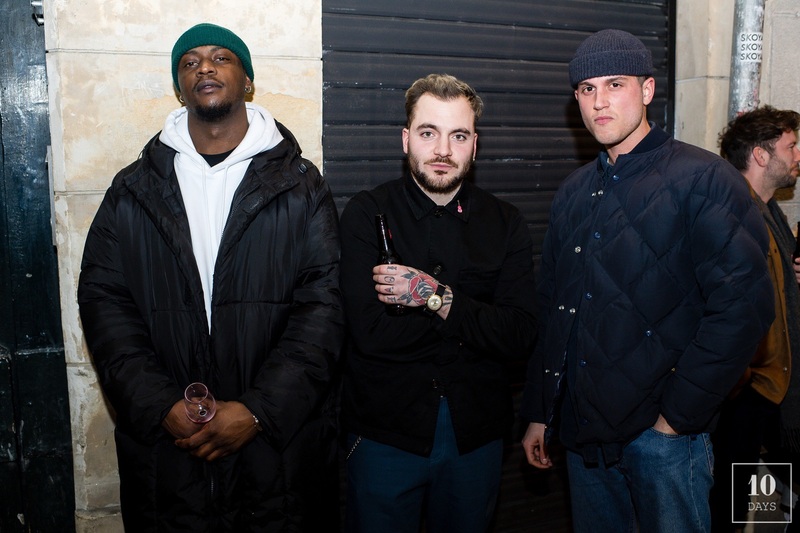 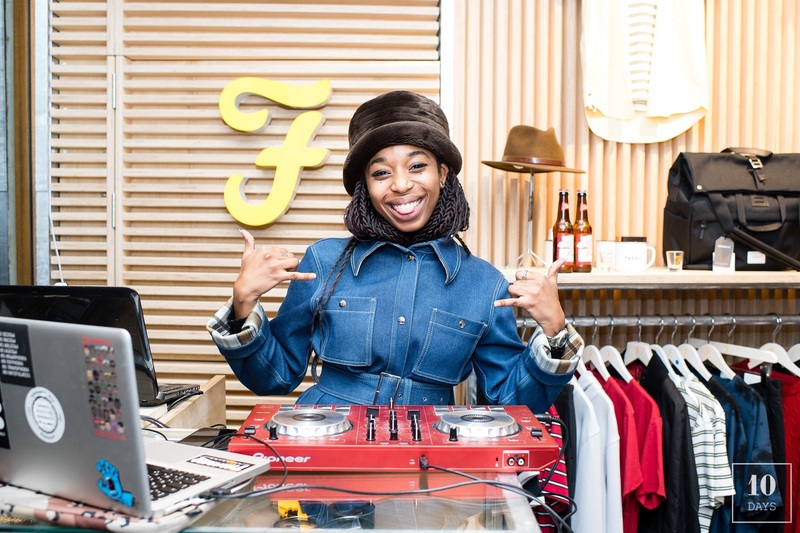 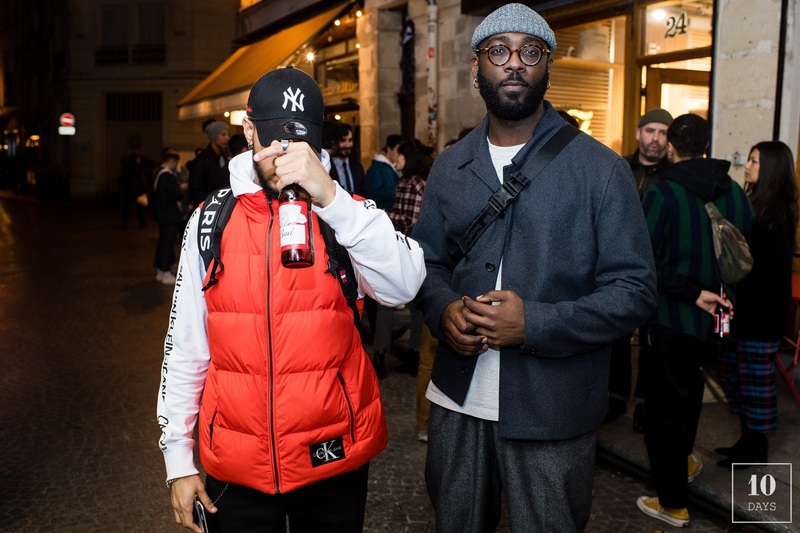 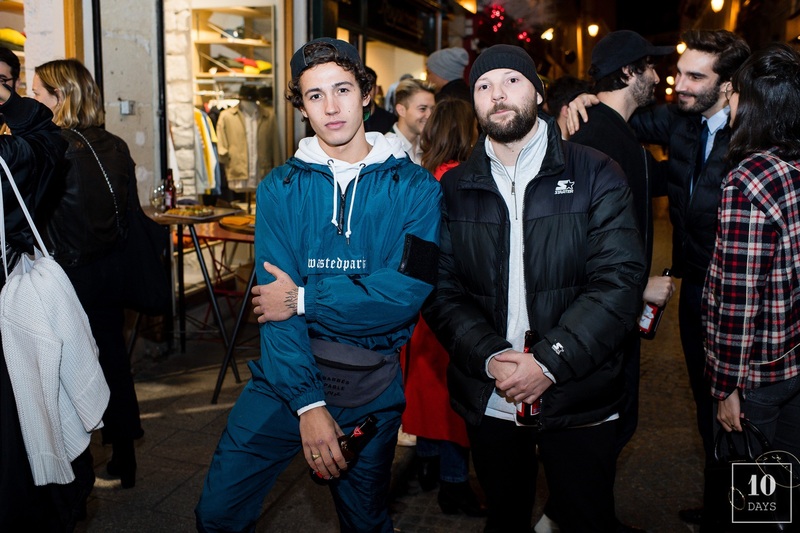 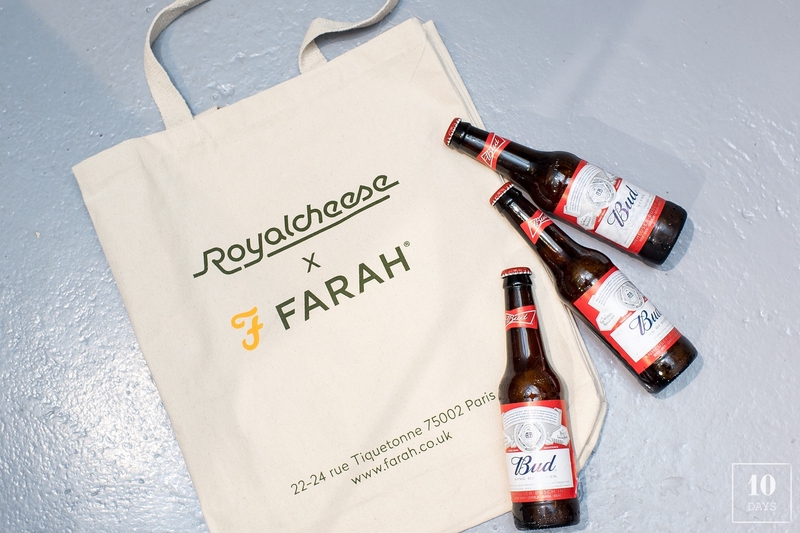 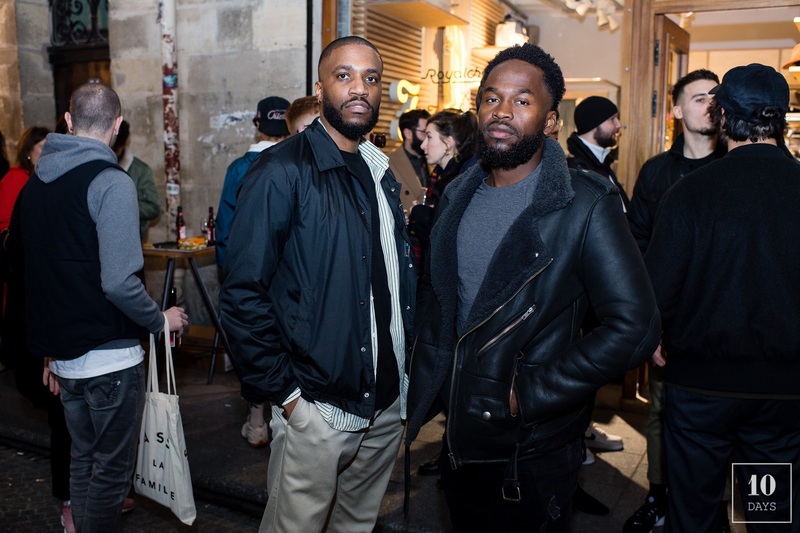 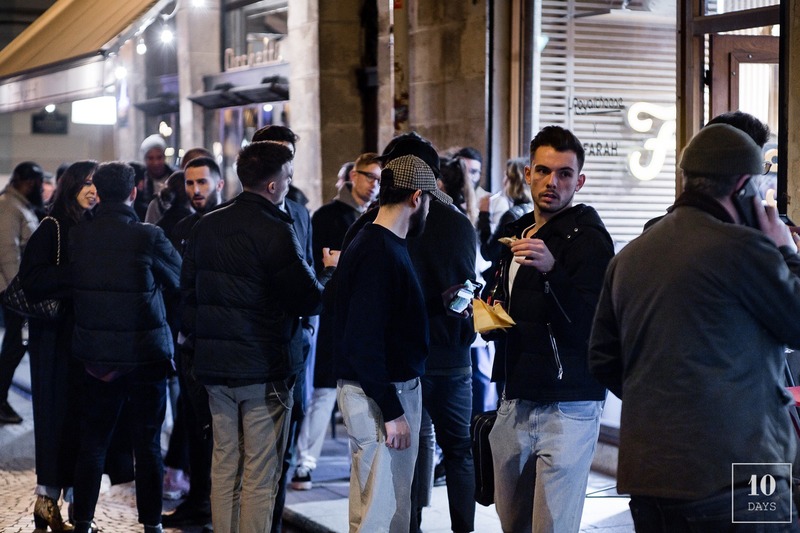 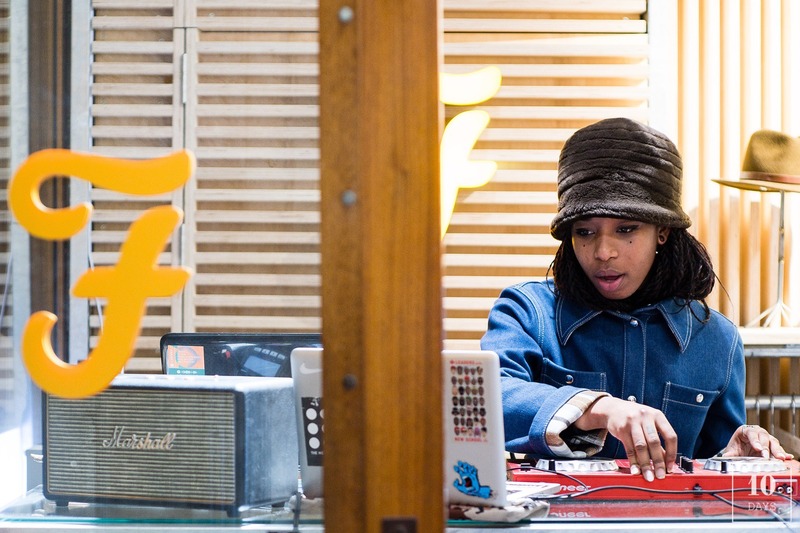 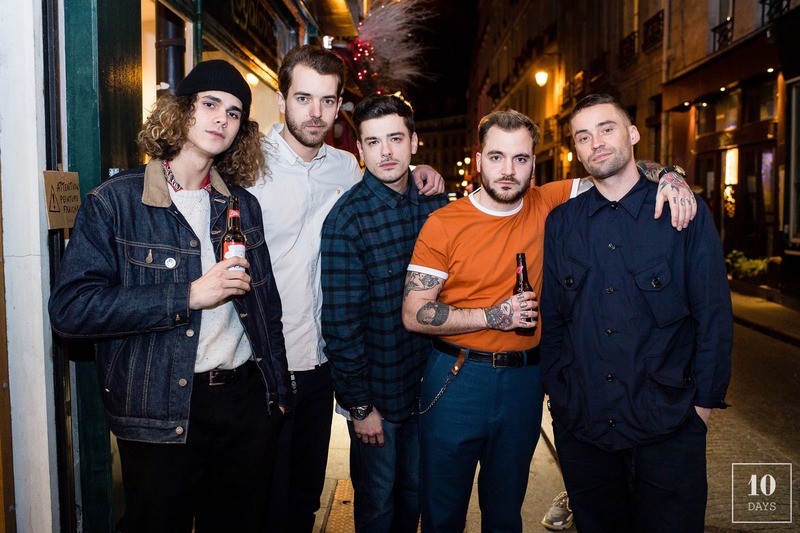 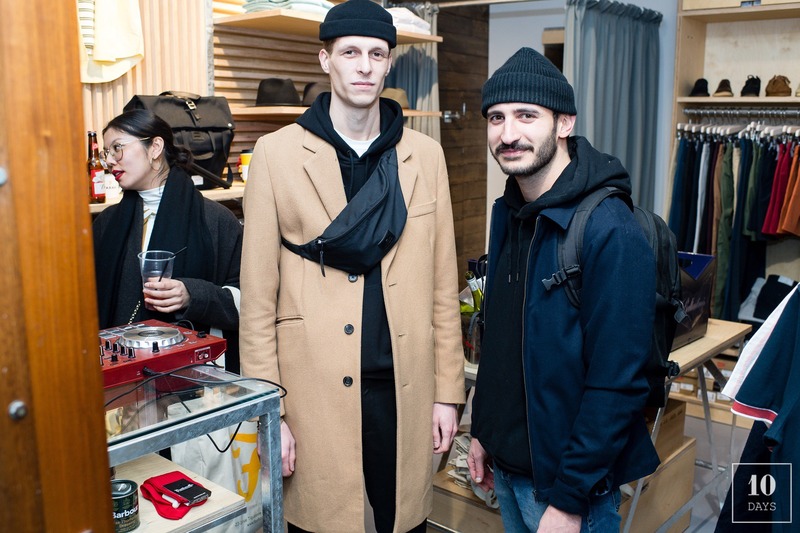 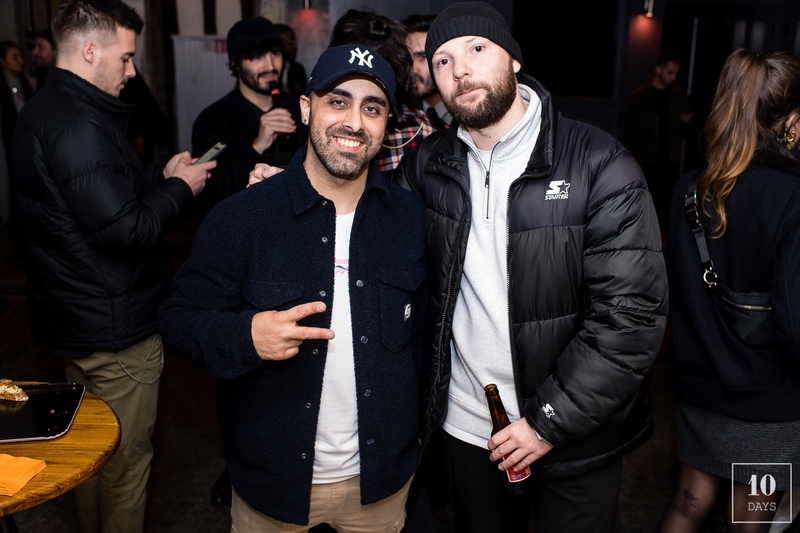 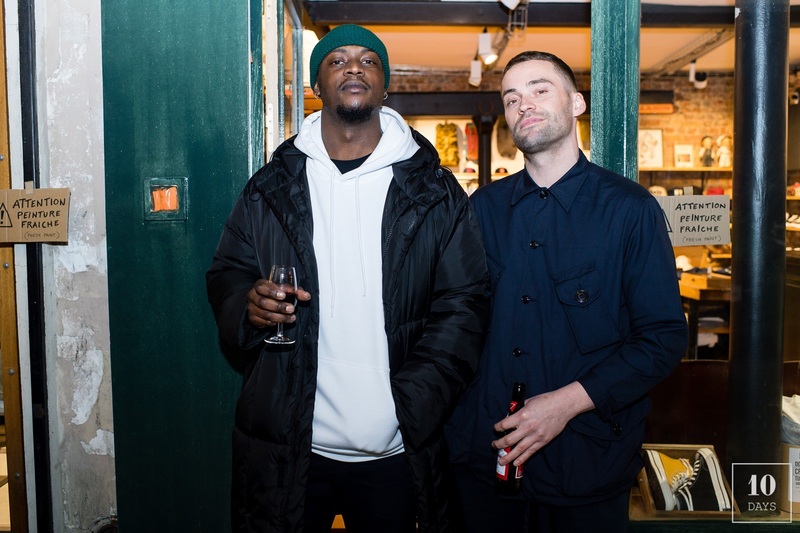 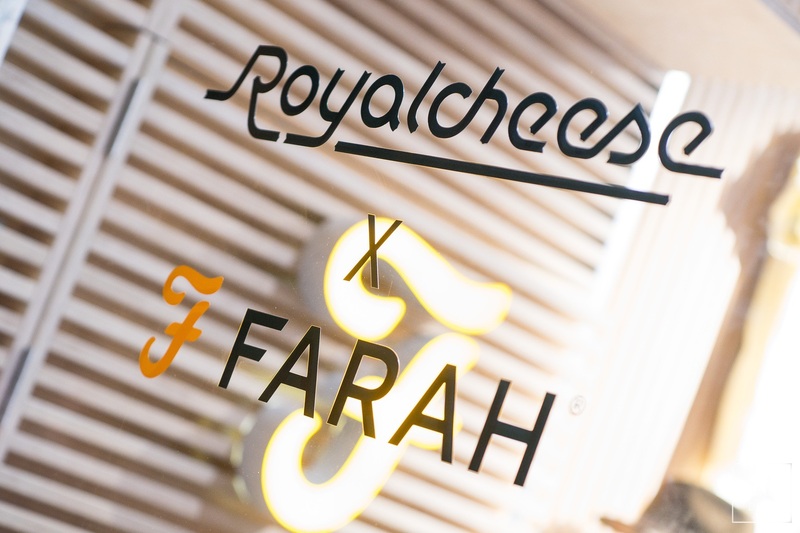 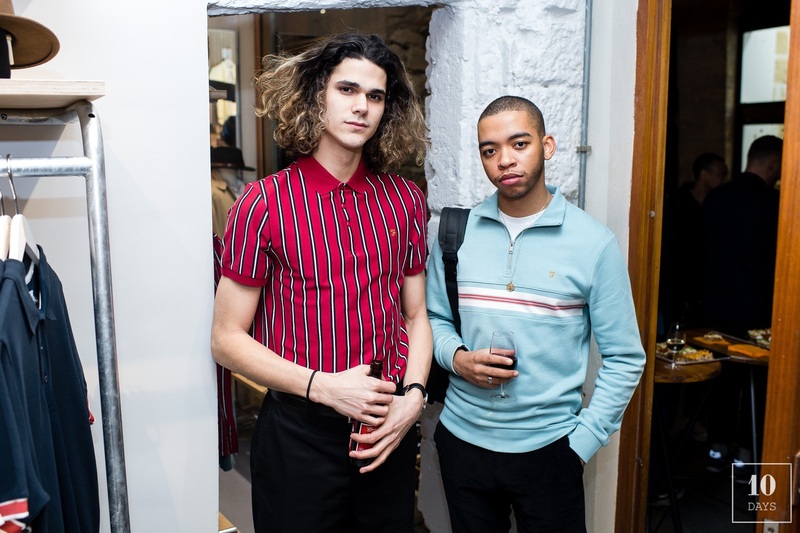 A few days ago, the American brand Farah was celebrating a cocktail party at Royal Cheese shop in Paris rue Tiquetonne. 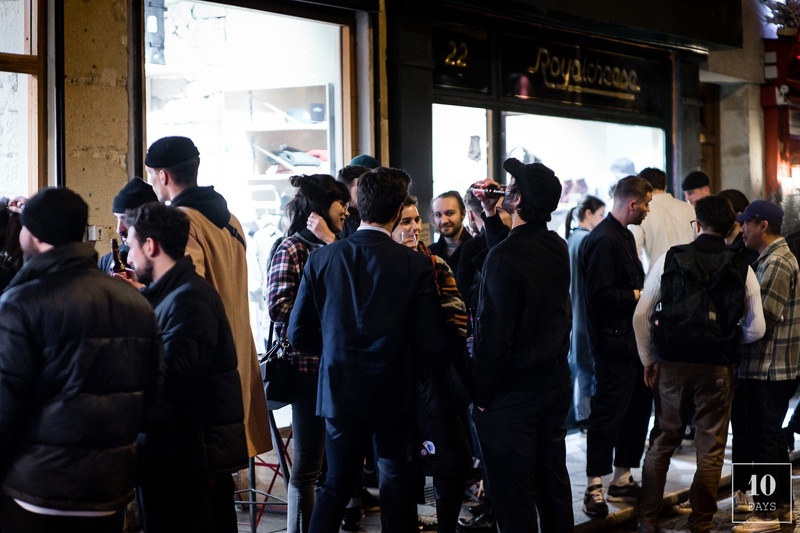 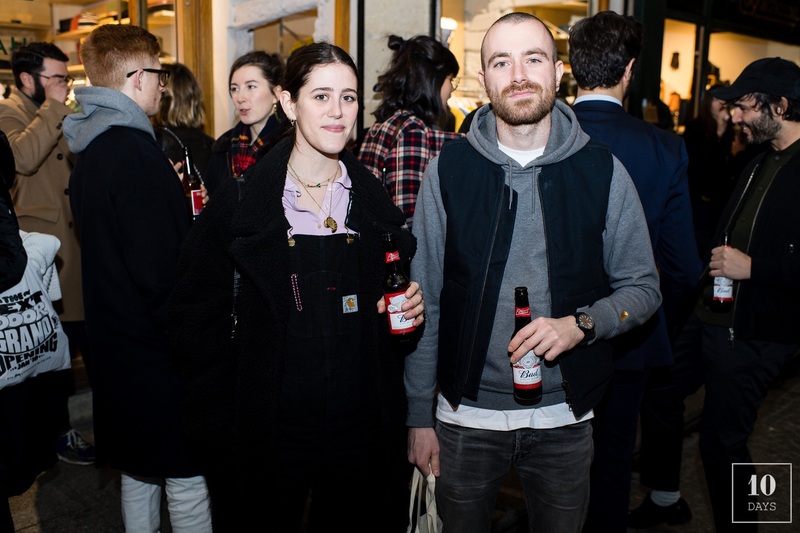 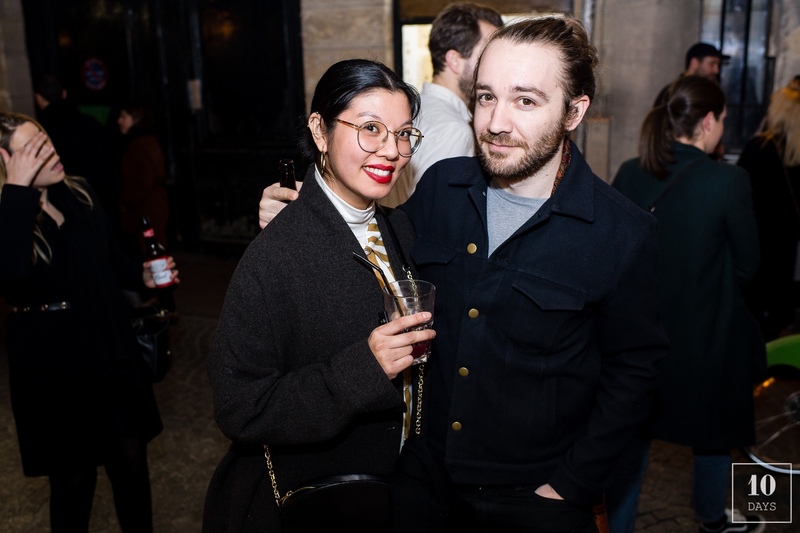 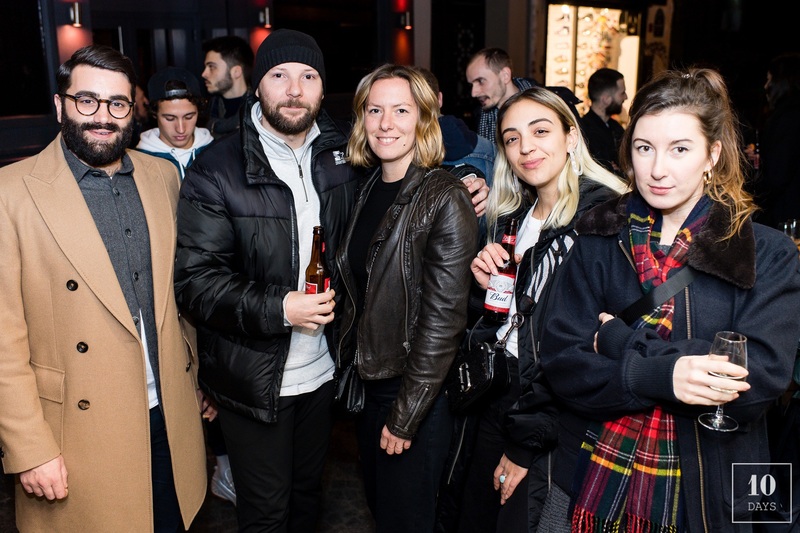 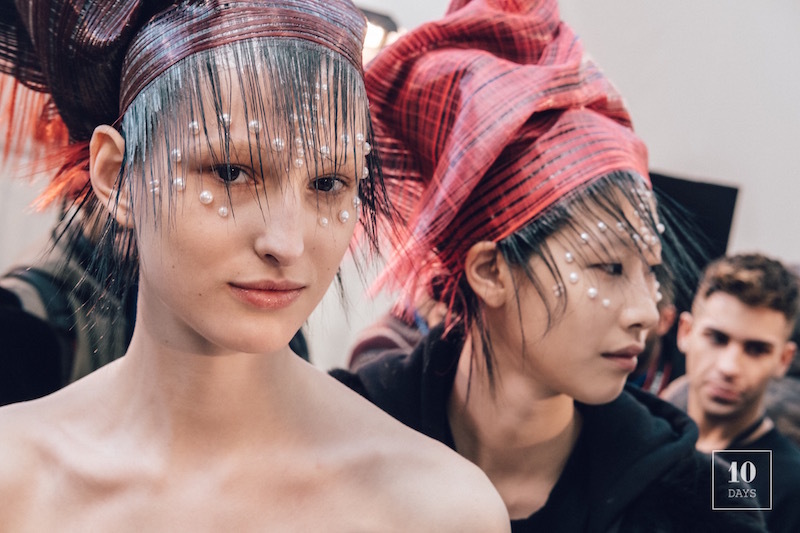 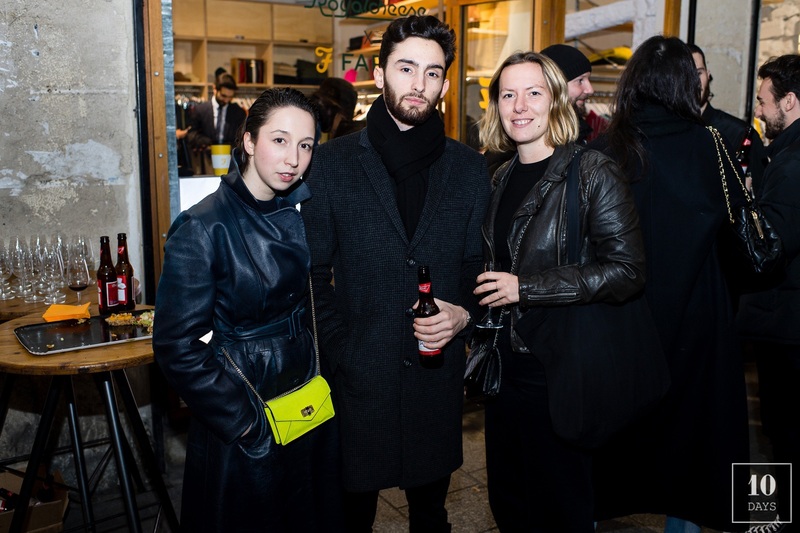 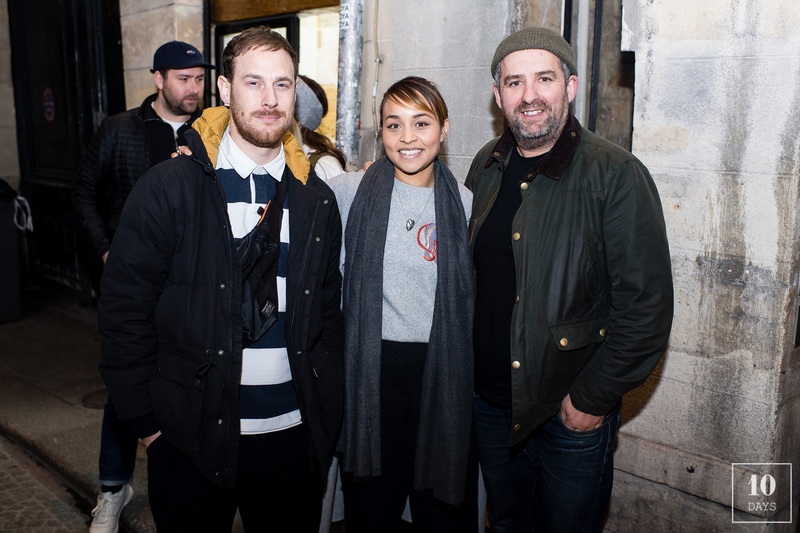 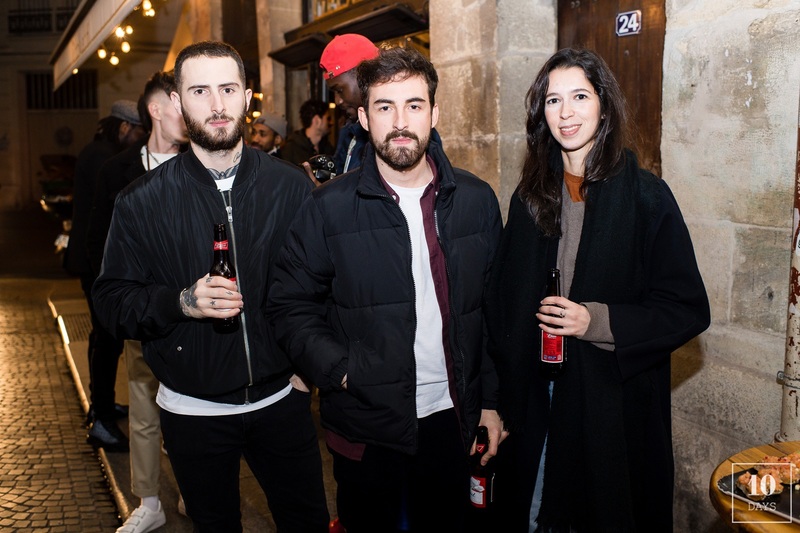 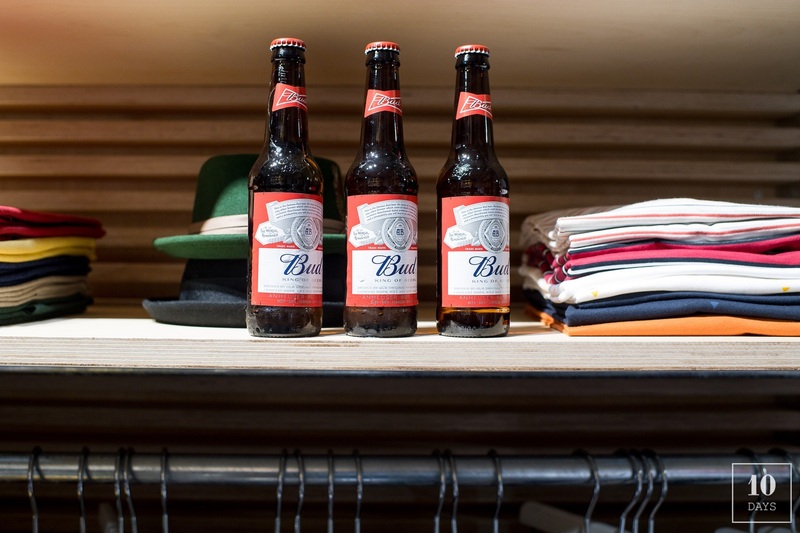 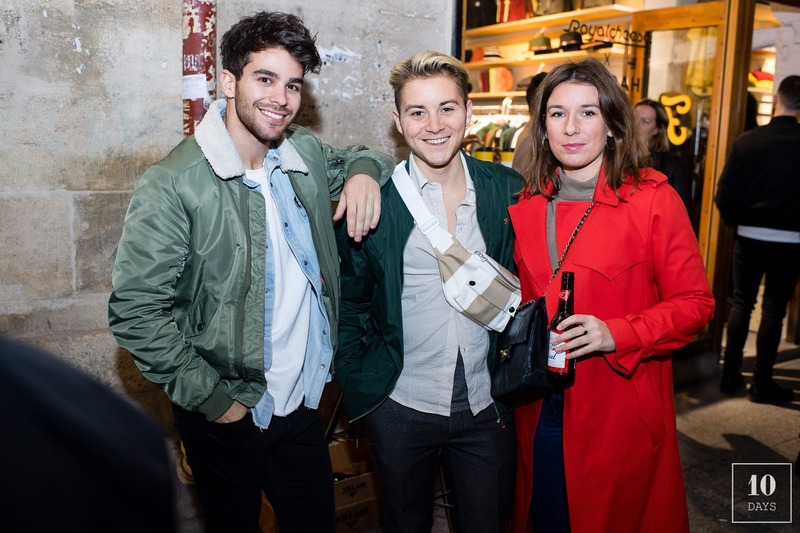 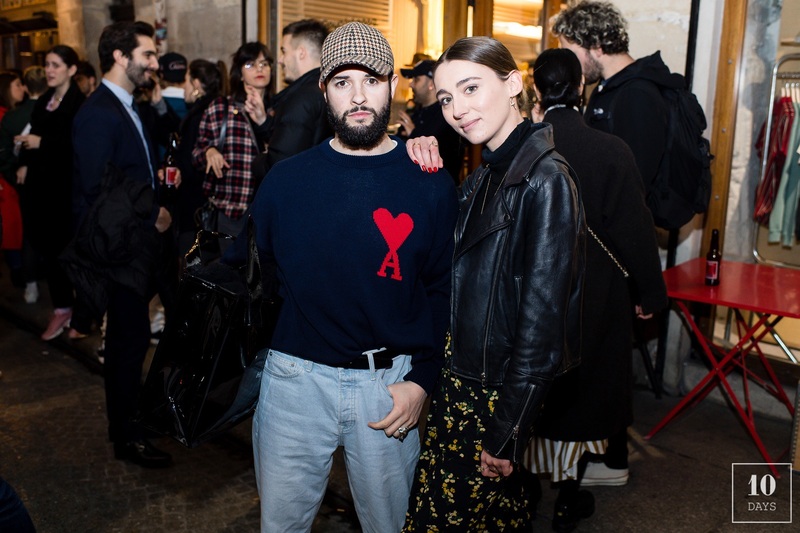 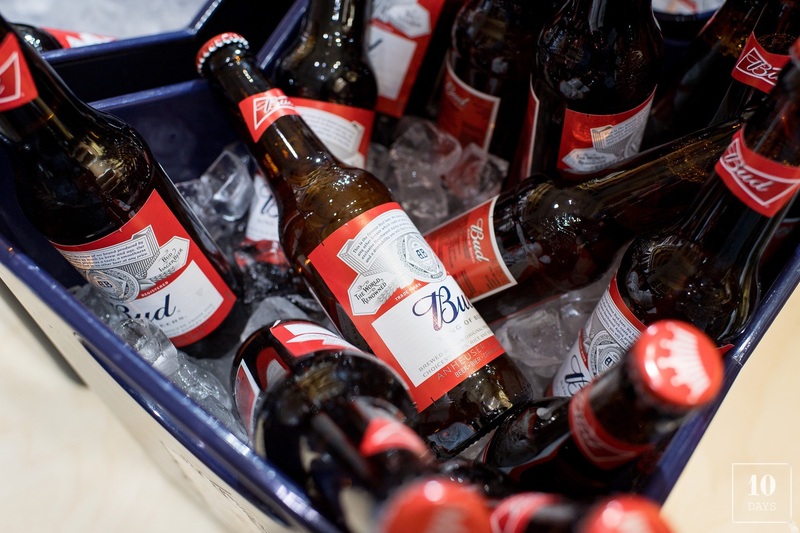 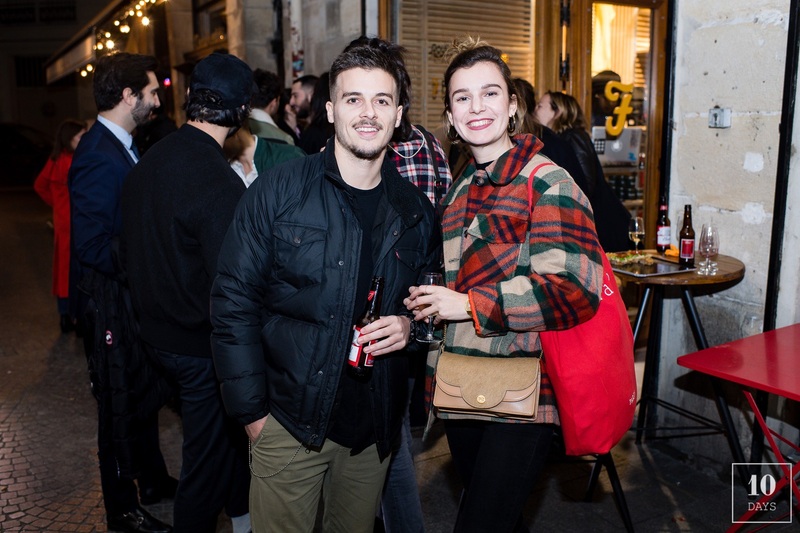 For the occasion guests and brand’s friends gathered to discover the new collection and share a drink while listening to Parisian Djette Andy 4000. 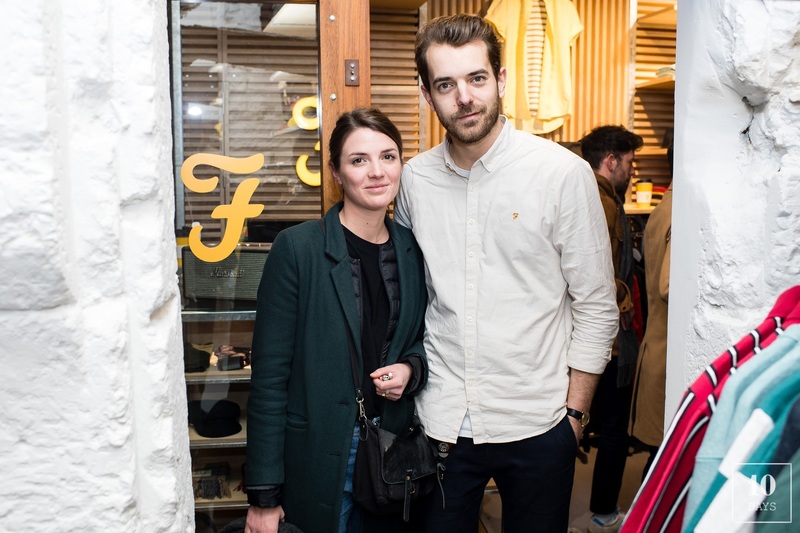 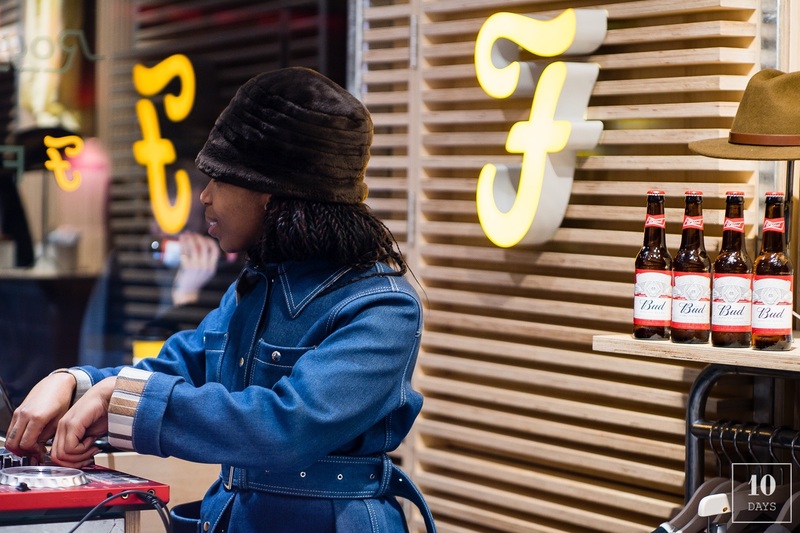 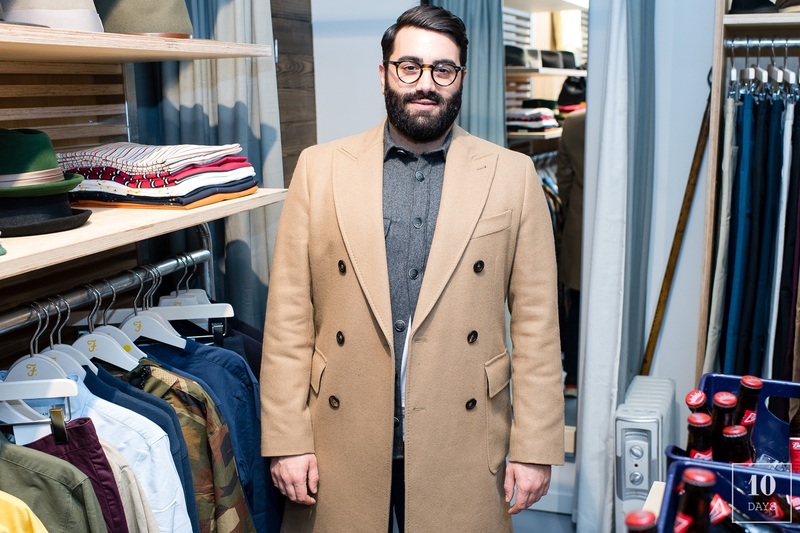 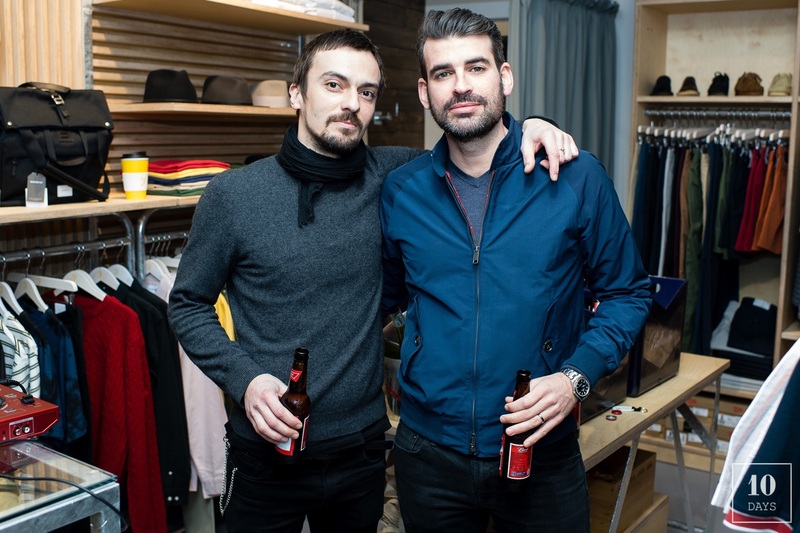 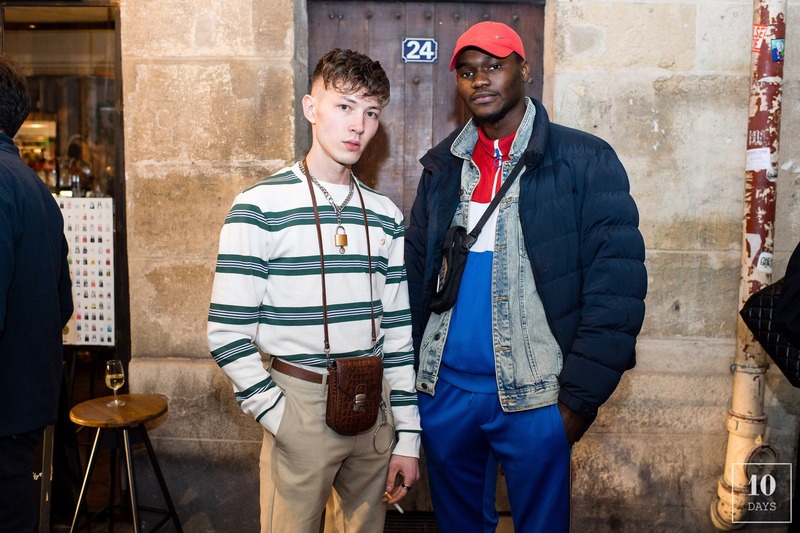 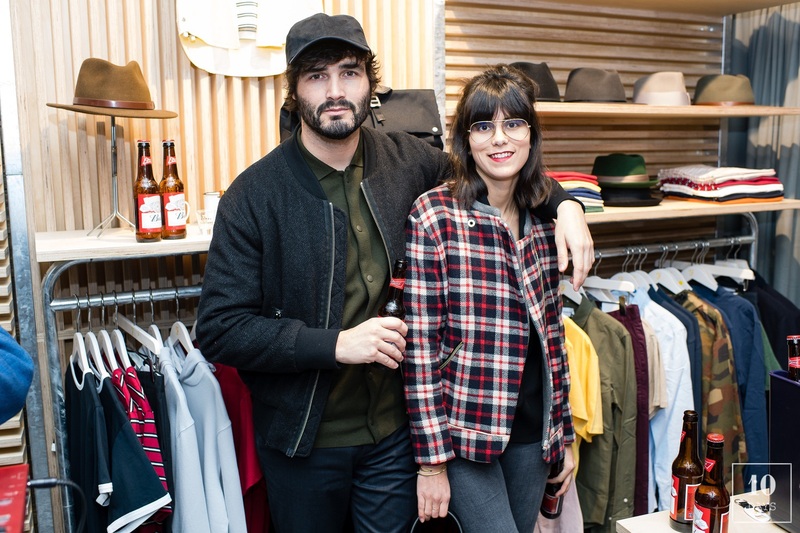 Farah was unveiling its first shop, showing to its male customers timeless and brand new clothes in the Montorgueil quarter.